"Visibility of the shadow is the key to authenticity, and authenticity is the key to your True Self"
In this workshop we will dive into the nature of the shadow self, and how we can begin to integrate this aspect of ourselves for a higher good. The ‘shadow’ is the side of your personality that contains all the parts of yourself that you don’t want to admit to having. But little do we know that it unlocks the secrets to living up to our greatest potential. During this workshop we will tap into these "darker" aspects and see how we can use them for our greater good. Without going into the dark, we cannot find the light. 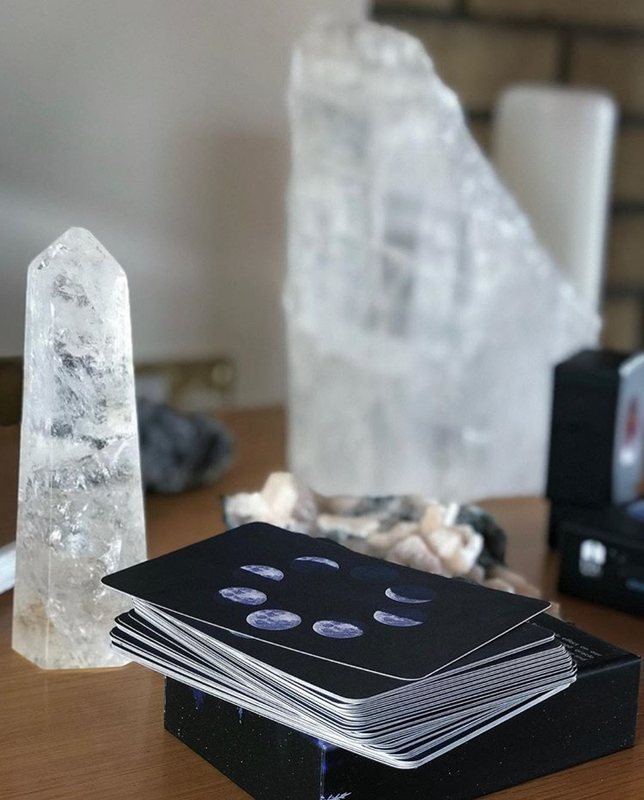 The Full Moon in Libra relates to ideals of liberty, love, union and truth. So the aim of the workshop is to shine light on our shadow and unite this aspect of ourselves in order to be whole and complete. (If you have any financial troubles and yet are feeling drawn to take part in this workshop, please let me know and we will be able to work out something which works for you). Hebal tea & homemade vegan treats provided! This workshop is led by International Yoga Teacher & Reiki Master Maddie Lynch (The Vegan Yogi Traveller). 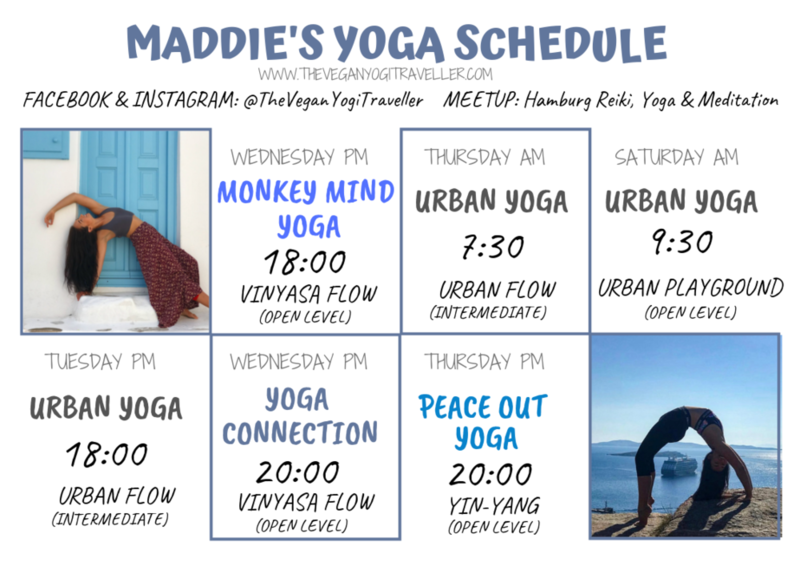 Maddie (The Vegan Yogi Traveller), trained to become a yoga teacher in Rishikesh, India; specialising in Hatha and Ashtanga Vinyasa yoga. 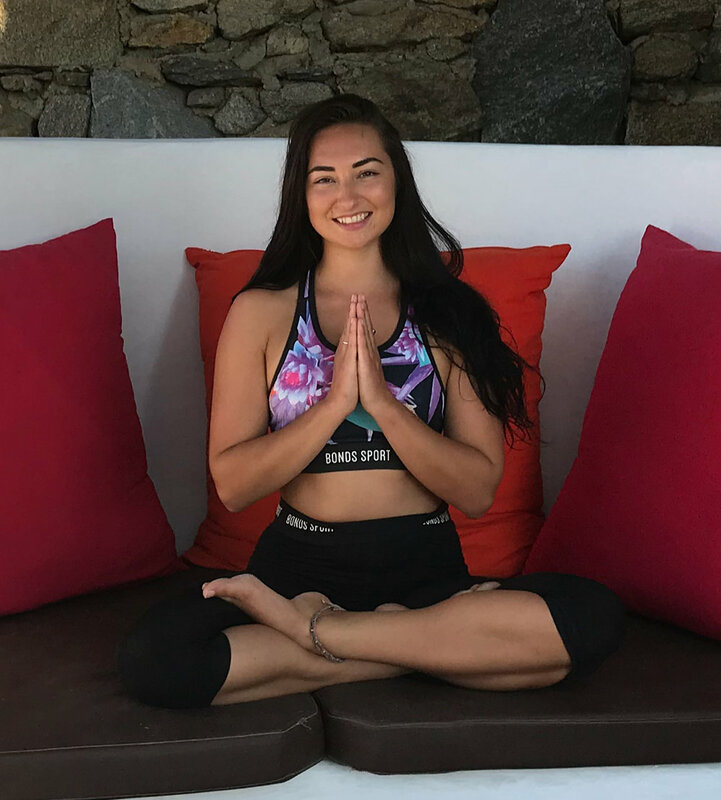 Maddie loves to incorporate the spiritual elements of yoga into her classes, placing an emphasis on maintaining a connection to the soul self. She also holds a bachelors degree in Psychology, and is a Reiki Master. Therefore you can expect to receive some positive and uplifting vibes when you attend her classes. 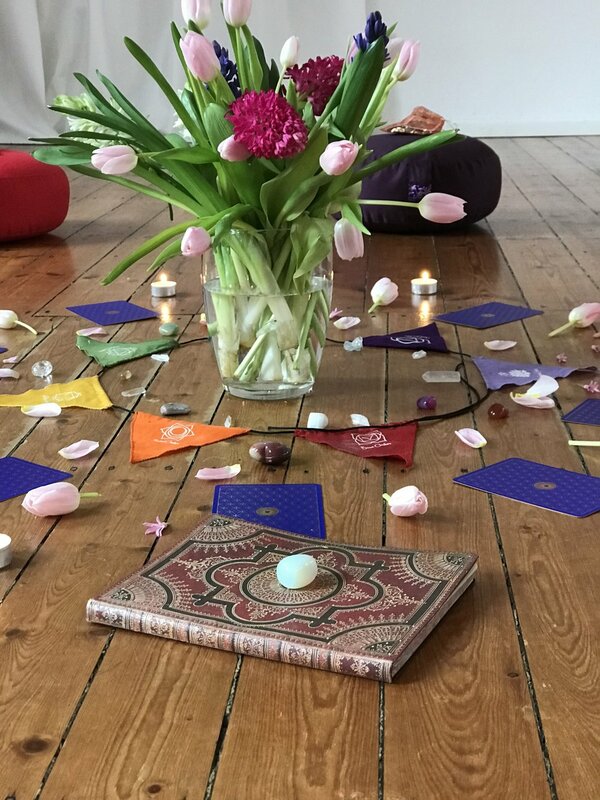 Maddie had since taught a large variety of Women’s workshops across Germany and the UK, guiding and empowering hundreds of women to reconnect back to their higher self, and support one another as sisters in the process. Sign up with your email address to receive inspiring blog posts & upcoming workshops!